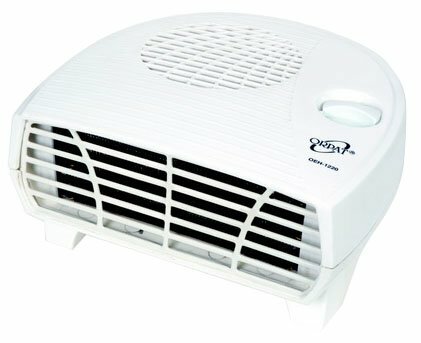 Orpat OEH-1220 Room Heater is a element heater equipped with 2 heat setting. It has safety cut out and thermal cut out for added safety. It comes with non sagging, stiched type and long life heating element. To Recieve updates and possible rewards for Orpat OEH-1220 (White and Grey) please sign in. To Recieve updates and possible rewards for Room Heater please sign in.